A joint venture between National Commercial Bank, Boydak Group and Ulker Group, Türkiye Finans has deep-rooted knowledge of and experience with participation banking in Turkey. Providing consumer and corporate banking, as well as treasury services, the company sits at the forefront of Turkish financial markets. With more than 280 domestic branches, the bank provides a diversified range of services to private and business clients. 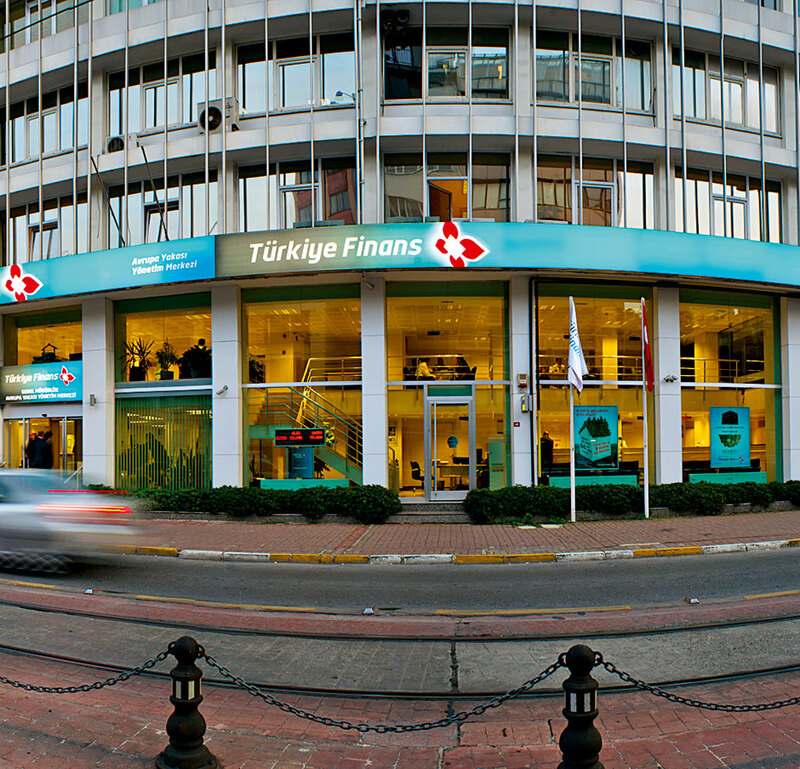 Headquartered in Istanbul, the bank works with international institutions to provide services outside of Turkey. Recognising the need to move forward, the bank invests significantly in technological services and online and mobile banking.